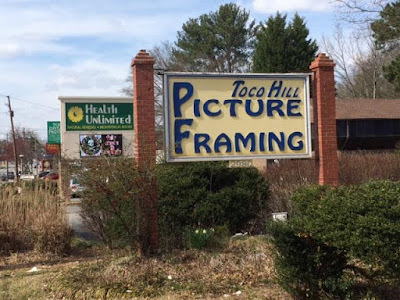 Toco Hill Picture Framing has left Toco Hills after nearly 40 years. The locally owned business vacated their home on North Druid Hills Road across from Chipotle Mexican Grill and relocated to a space near Grand Slam Golf & Baseball, also on North Druid Hills Road. Bojangles' opened its newest location in Flowery Branch yesterday. The restaurant, located at 2121 Friendship Road, is the latest Atlanta area opening for the Charlotte, North Carolina-based chain. Additional Bojangles' locations are planned for Chamblee, Kennesaw and Woodstock. Today, Bojangles' operates over 80 locations in Georgia. For the first time in a long time, a new Captain D's will open in Georgia. The new location will be on Georgia Highway 81 East in McDonough. A new Panda Express is planned for the corner of Abercorn Street and Mall Boulevard in Savannah. The freestanding, roughly 2,500 square foot building would be built near an existing Buffalo Wild Wings as well as Savannah's Kroger Marketplace store and Oglethorpe Mall. A restaurant representative confirmed that 1920 Tavern in Roswell has been sold. The sale reportedly took place a couple of months ago but is the latest in a series of quiet sales from restaurant group F&H Food Trading Group. The group now includes Salt Factory Pub and Little Alley Steak in Roswell as well as Salt Factory locations in Alpharetta and Woodstock. After its Chapter 11 bankruptcy filing last month and having a liquidation sale and closing briefly, children's retailer Peek has reopened at Phipps Plaza. 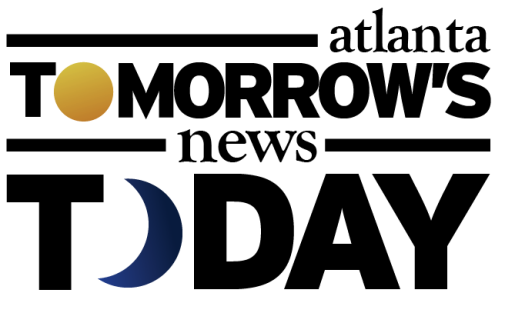 The American General Life & Accident Insurance office at 440 Moreland Avenue will soon close. The freestanding brick building sits in front of East Atlanta Village and was built in 1960.  The nearly 4,000 square foot building is actively being marketed for lease. 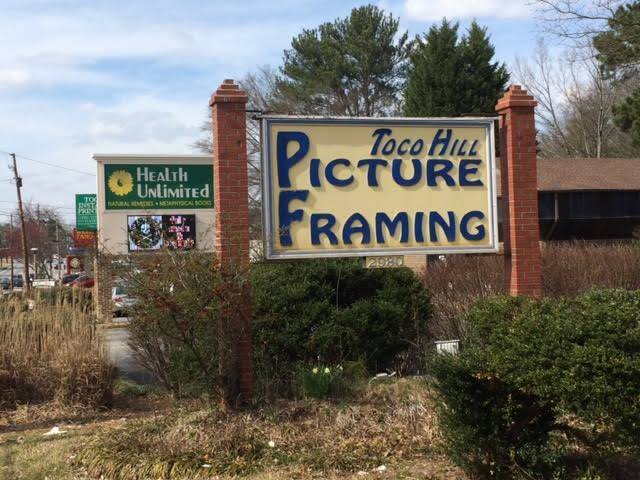 Toco Hill Picture Framing is by far the best framing shop in Atlanta. They do great work - hope they keep up their new location a little better though. Their Toco Hills location always looked like a really messy grandmother's house.